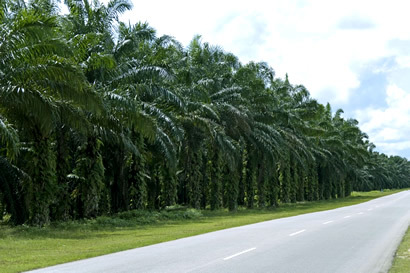 As a consequence of our vast experience base and long standing reputation for excellence in Plantation Development, Seed Production and our successful ongoing Export Business, we are able to offer Consulting Services and ongoing Management Services. We also offer high quality Jatropha Curcas seeds. 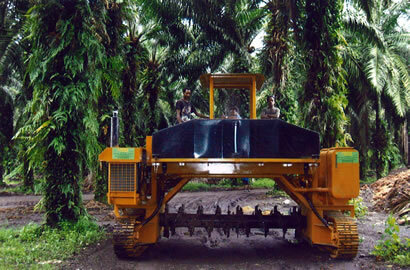 We can also supply machinery and equipment to make your Palm Oil plantation operation run more effeciently.